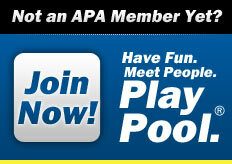 You don't have to be a pool shark, because in the CPA -- everyone can play and anyone can win. No other organization in pool every player regardless of ability a chance to win a share of nearly $1.5 MILLION guaranteed cash and prizes paid out through its national tournaments. Gather some friends and family and put in a team, or if you want to join a team let us help you find one. It's a fun night out and you can qualify to win a team trip to the biggest and best amateur pool tournament in the world with the highest guaranteed prize fund. 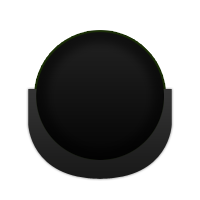 In fact, most of our members are beginner to averaged skilled player. Captains get free membership by having at least 5 brand new members on their team. Copyright 2005 - 2019. 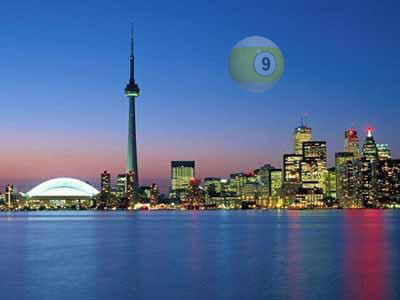 Canadian Pool League, Inc. d/b/a Canadian Poolplayers Association ("CPA"). All materials herein, including trademarks, service marks, logos and artwork, are the intellectual and legal properties of the CPA or CPA’s licensors, including the American Poolplayers Association, Inc. ("APA"). All rights reserved.